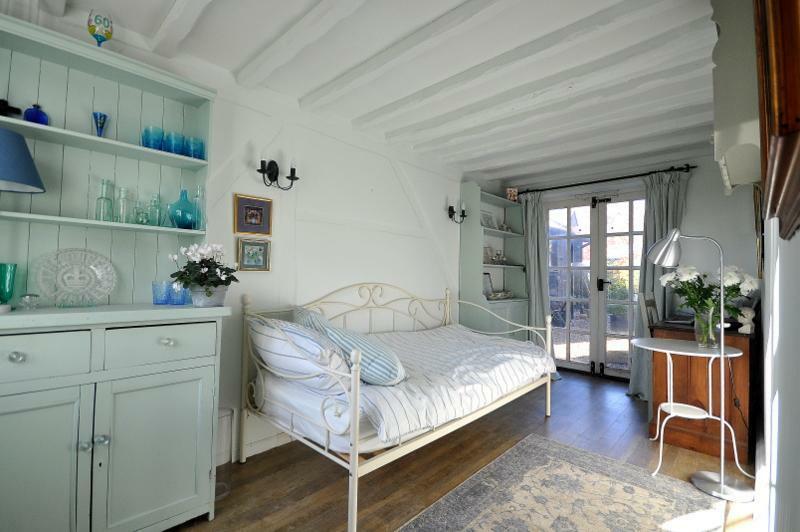 This Grade II-listed 16th century cottage is a real find, bursting with charm and easily commutable to London. There are beautiful fireplaces, leaded windows and exposed beams throughout, as well as beautiful gardens over half an acre. For sale via Michael Graham. See more pictures and details about this property. 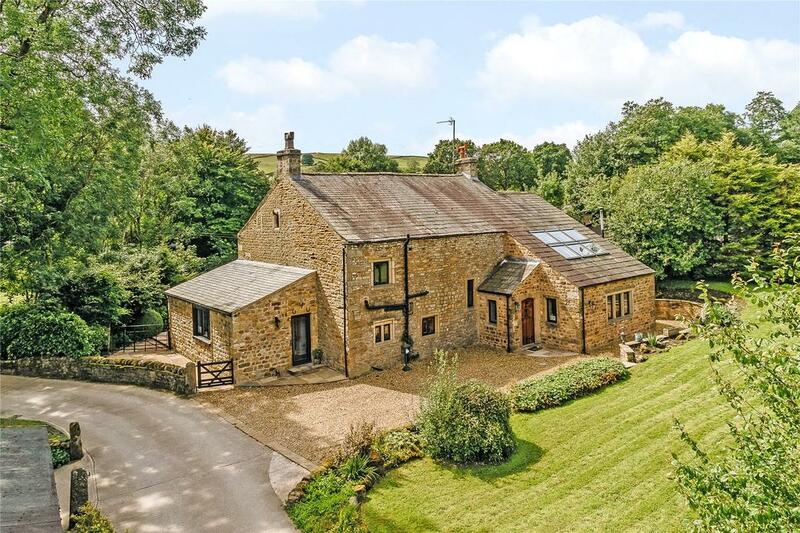 In the village of Tosside near Skipton, this 1900 farmhouse is beautifully-finished and set in a stunning location.  It’s an ideal spot for horse lovers: there is stabling, a manege and around thirteen acres of land. 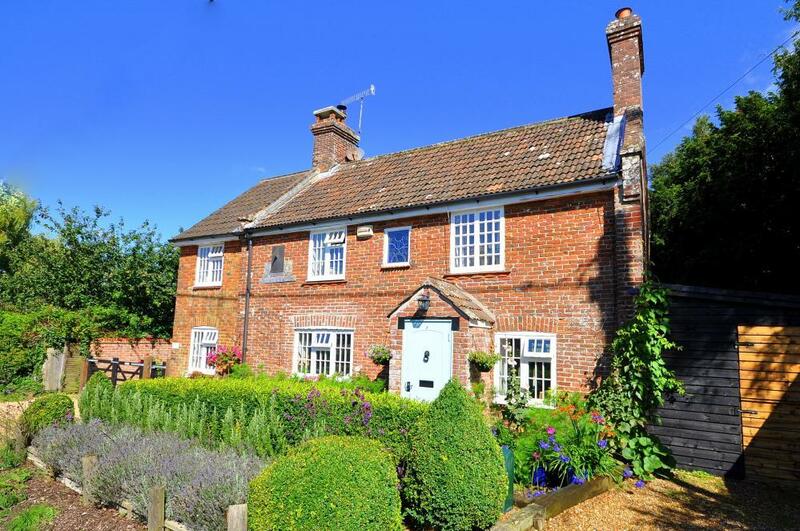 Just outside the town of Ringwood you’ll find this lovely Queen Anne cottage that’s been beautifully and sensitively restored. The grounds are a real highlight, having been carefully put together to bring year-round colour with low maintenance – there’s also a bridge over a brook which divides the two halves of the garden. 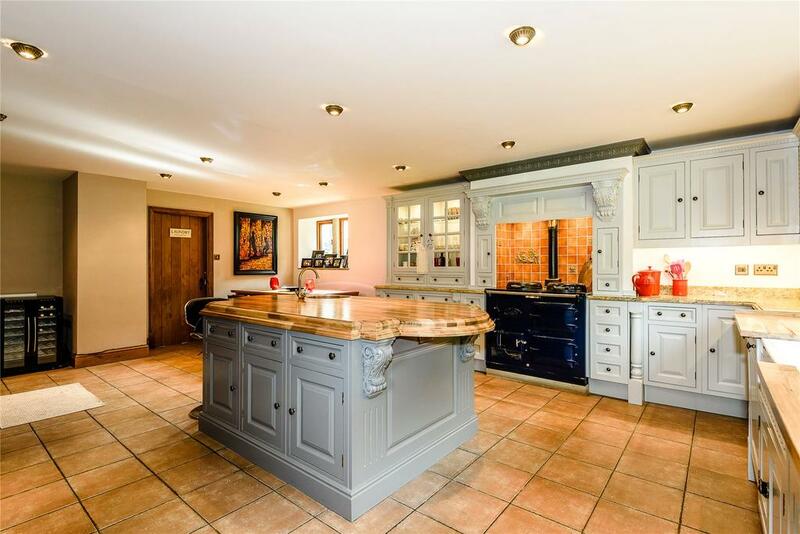 For sale via Hearnes. See more pictures and details about this property. 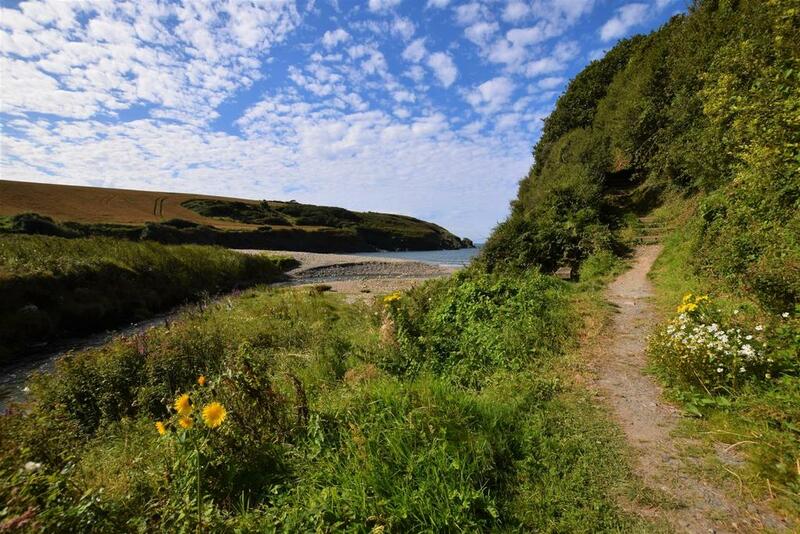 The location of Rhigian cottage is truly special: stroll down the garden path and it joins up with the coastal path from where it leads you to Aber Rhigian, an unspoiled beach on your doorstep. The house itself has lots of character, and an open design with large windows to make the most of the views, while the pretty town of Newport is close by. 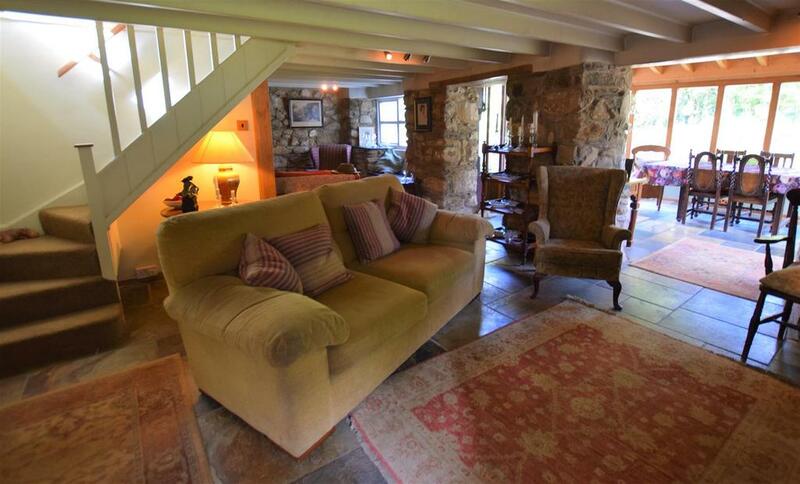 For sale via West Wales Properties. See more pictures and details about this property. 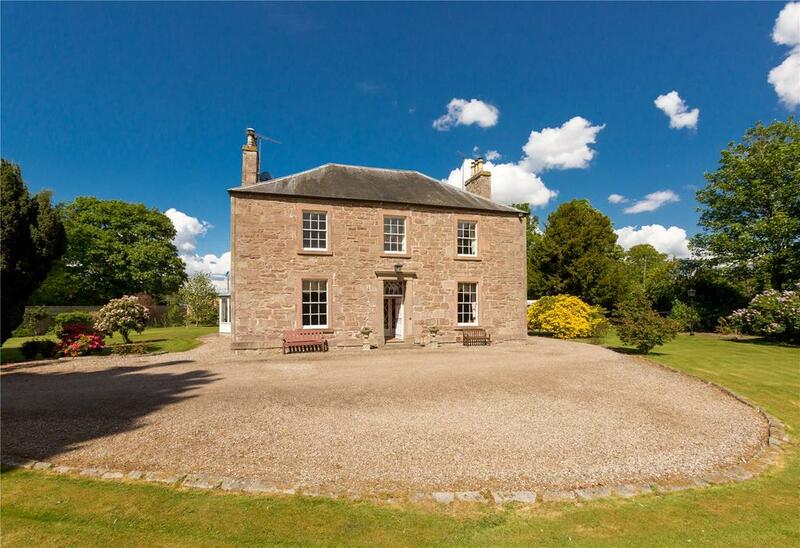 This Georgian home in the village of Ruthven, not far from Perth, offers true grandeur and privacy. 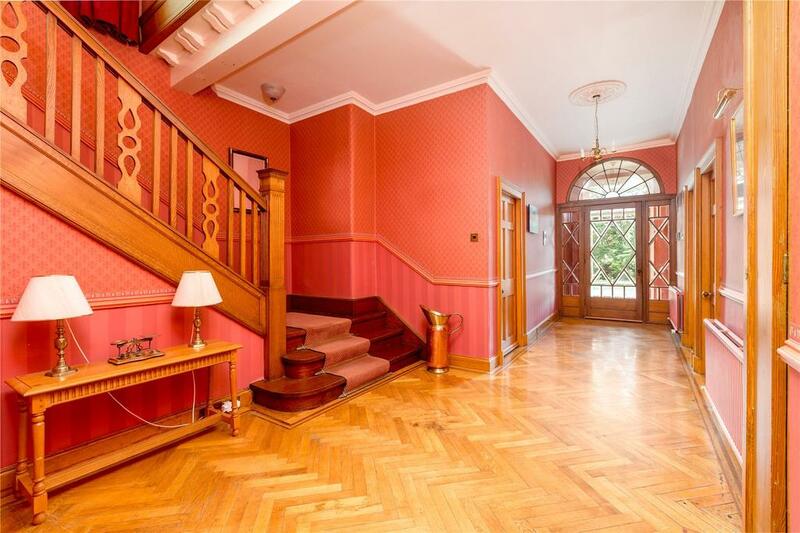 The magnificent hallway sets the tone for the rest of the house, while the gardens include formal areas, lawns, mature trees, fruit cages and several outbuildings. 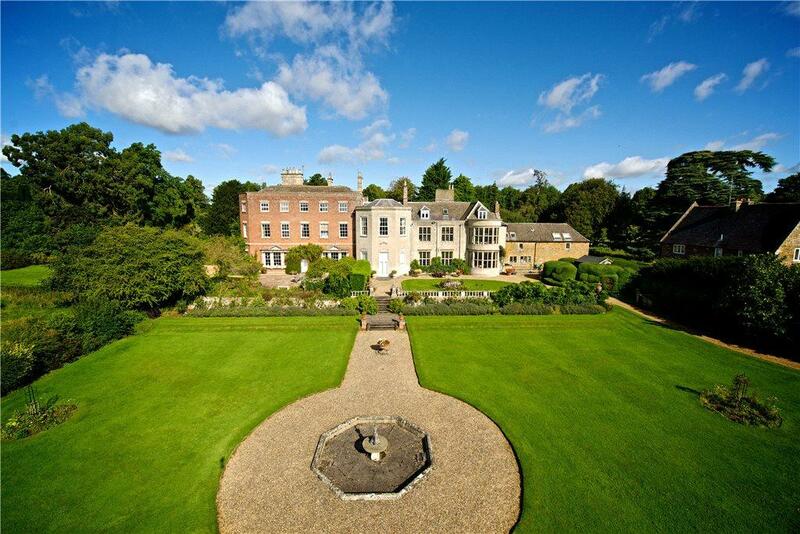 Near the pretty town of Rothwel – and just over an hour north of London – you’ll find Glendon Hall, where an entire wing with five bedrooms, and set over three floors is on the market. 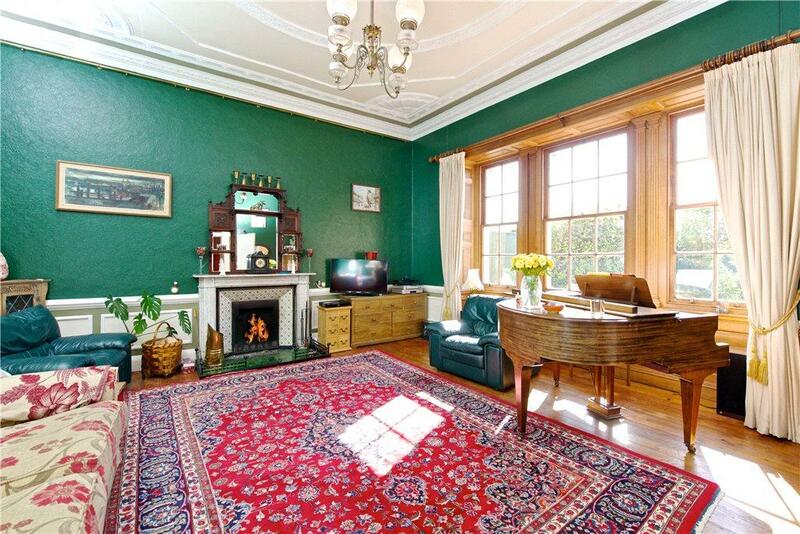 The Hall is originally 16th century, but this portion is 18th century, with the sitting room having been the music room when originally built. There is a private garden, as well as shared elements of the grounds including a walled vegetable garden and paddock.